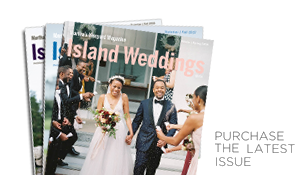 The Island's newest wedding planner is mixing West Coast vibes with East Coast charm. 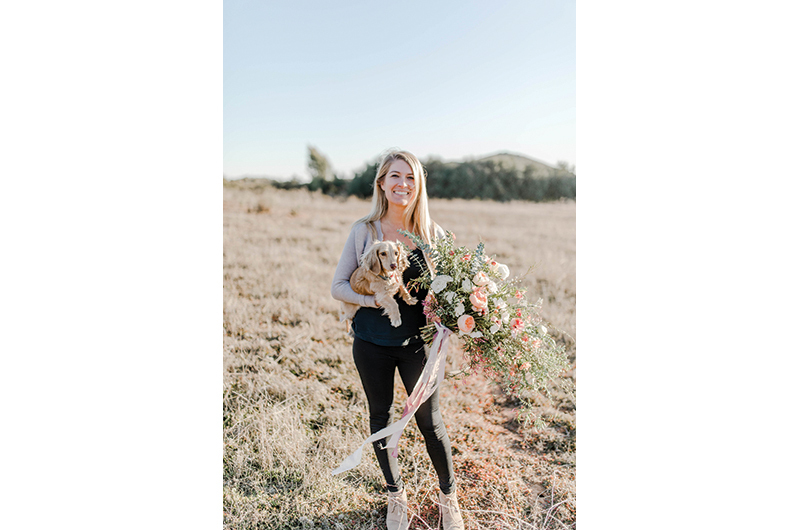 Sandy Brooks of Timeless Event Planning recently expanded her southern California business to Martha's Vineyard and now offers full, month-of, or day-of coordination packages. Brooks earned her Island stripes as an event coordinator at the Harbor View Hotel. To see her work, visit timelesseventplanning.com.